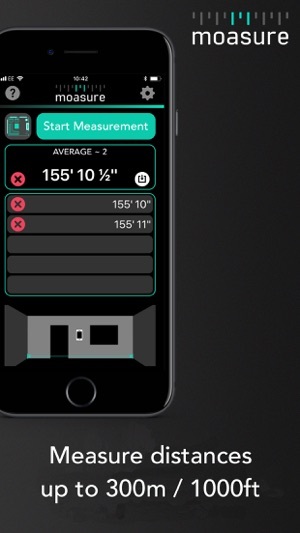 - All new user interface, makes measurements even easier. - New and improved tutorial and help features. - New measurement algorithm provides even greater measurement accuracy. - Now measures distances from 10cm to 300m (4” to 1000ft) quickly and easily. 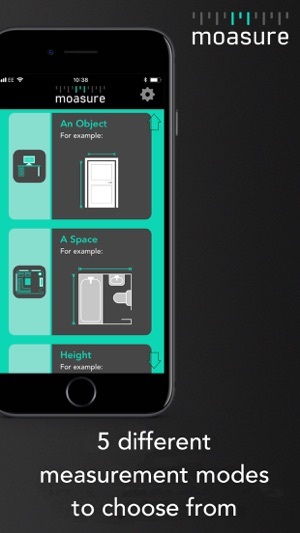 - Automatically detects which way you’re moving the phone and adds on the correct phone dimension. - New ‘Height Difference’ mode allows you to measure the height difference between any two objects, even if they’re separated by up to 300m/1000ft. 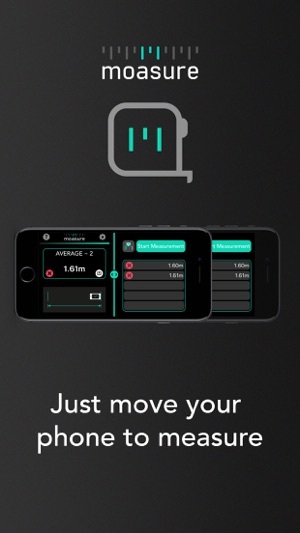 - Now you can label and save measurements for future reference. 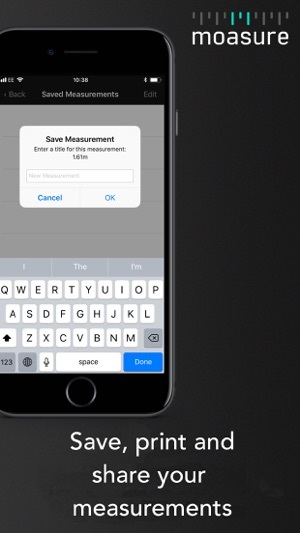 - Share saved measurements via SMS and email. - Now available in Dutch, Swedish, Japanese, Korean, Russian, Simplified Chinese and Traditional Chinese n addition to English (US), English (UK), German, Spanish, Portuguese, French, Italian and Polish. - Plus many more improvements – too many to mention. Thank you for your kind review! We have some updates coming soon which will improve the accuracy and make the app easier to use. Way too confusing. Can not measure anything smaller than phone. 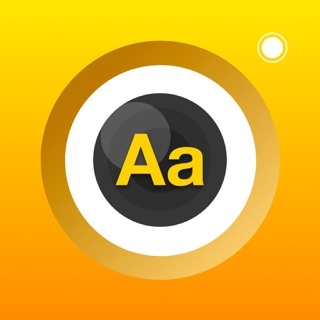 This app was so terrible it is forcing me to write my first review in 10 years as iPhone owner. I rarely buy apps but, when I do, I expect value. In other words, I expect them to make my life easier in relation to price. There are some free apps out there that don’t work as advertised but, they are free, so no loss of value. However, I have never had a paid app fail to deliver on value as advertised until now. 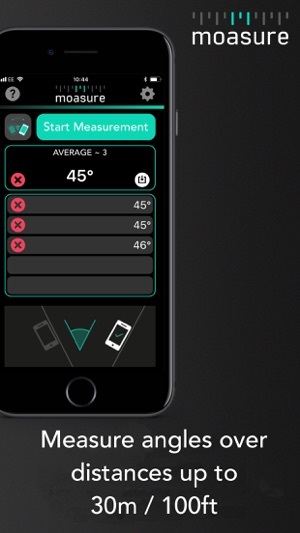 This app does the same thing to tape measures that Common Core did to 5th grade Math. I’ll never use this app because of its complex nature and total reliance on precision from user. The sad thing is that the creators put a lot of time, money and energy into an awful product. Please do not waste your money. Either I'm a complete moron or this app is completely confusing. It states in the description that you can measure distances simply by walking from point A to point B. I can attest that this is definitely not the case, the app definitely isn't worth the money and I'll be deleting and trying to get my money back. Having to stop every 2 feet to let it calculate is idiotic. I would give zero stars if I could. I'm sorry that you've found Moasure confusing. We're not sure how you're trying to use Moasure, but it certainly isn't necessary to stop every 2 feet to let it calculate. I would recommend watching the Help videos, accessed through the 'Settings' menu. Alternatively, please contact us using the in-app Support or via our website, so we can help you directly! Also, we've just submitted a major update to Moasure that makes it even simpler to use. The update will be released in the next few days. Why don't you wait for this update and give it another go?